Sorry, I've been quite absent since my last post a week ago! I've had quite the busy week. I'm taking a quit little break to post this. This week was Spirit Week at the school I coach at. 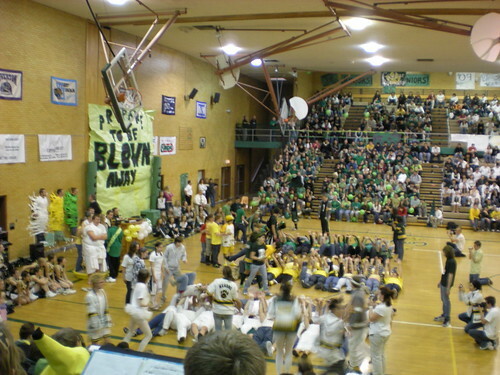 All week at practice was spent preparing for the big spirit assembly. The assembly was nothing short of wow. I've never seen anything like it. 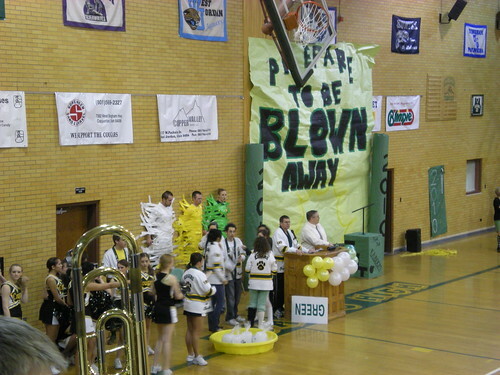 In high school, I always thought my school had a pretty spirited student body. 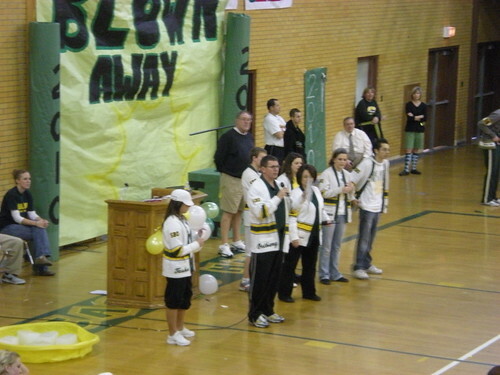 Since I have started coaching, I have to say that this school's spirit outshines my high school every time. 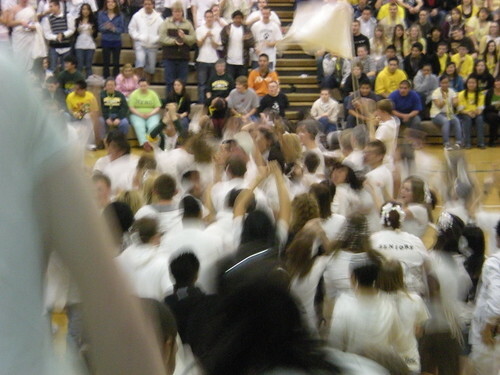 I wanted to share these photos and videos so that you can all see just how awesome this student body is. We had to take a girl out of the routines last minute so unfortunately the routines weren't as polished as they could have been. Another thing keeping me busy is the fact that I am moving! In fact, I'm probably moving as you read this. I've been busy organizing, cleaning and packing all week. I probably should have been purging as well, but I think I will wait till I unpack in my new place. Wish me luck in my move, next time you hear from me, I'll be living in a brand new place! You do such a great job with those girls! Good luck on your move...my problem is always trying to figure out what junk to save and what junk to give up! I'm so glad you posted these. 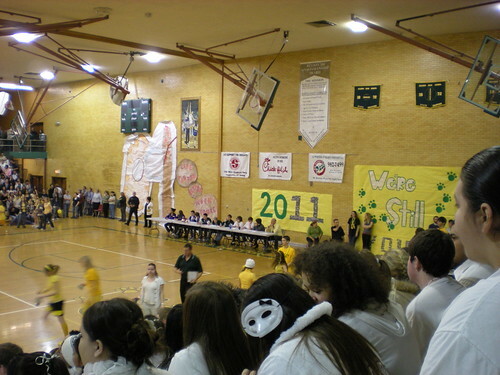 You have no idea how sad I was that I couldn't go to the assembly. The last two years, it was one of the highlights of the entire year for me. It's amazing that a school that--at first glance--has so little to cheer for can be one of the most spirited in the valley. I definitely have a love/hate relationship with that place! how fun that you get to coach cheer...I miss being on my high school track team so much, I wish I had time to try and find a school that would let me be an assistant coach. good luck moving, it's never fun! 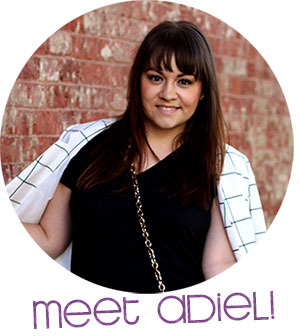 A brand new place, Adiel? Sounds so exciting! Getting to live right where you want to, how you want to, and enjoying the starting "anew" usually makes up for all the stress surrounding the endless packing. So, lucky you. Also, amazing job with the girls. 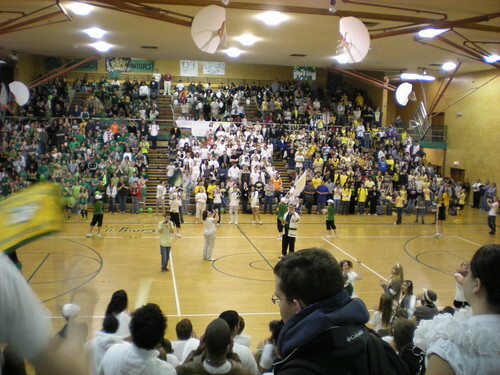 My high school was NOTHING like that. Those kids must be really happy. And so should you. The girls were amazing!! I love the routines. What a great coach you are. I hope the move went good! I need to call you. I am the worlds worst 2nd mom! awww. 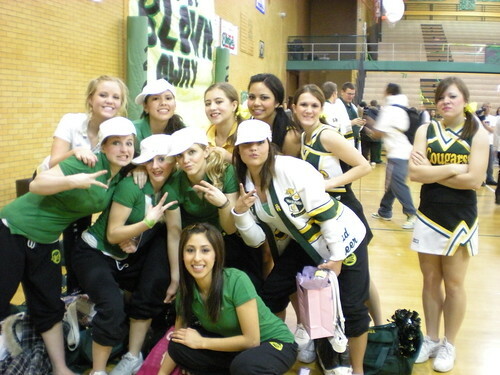 this totally makes me miss high school!! =[[ i feel old. lol. love your blog! This post makes me almost miss H.S.! Love the school spirit! The routines were really good, too!